Former state Sen. Jeanie Forrester will lead the party. CONCORD, N.H. — Still celebrating their gubernatorial victory, New Hampshire Republicans gathered over the weekend and chose their next state party chair. Members of the state committee on Saturday picked Jeanie Forrester, a former state senator, top critic of now Sen. Maggie Hassan and unabashed conservative to hold the post. Forrester, who unsuccessfully challenged Republican Gov. Chris Sununu in last year’s primary, was the only announced candidate. She’s laid out a plan called “Make New Hampshire Red Again” that calls for expanding town Republican committees, increasing in-state fundraising and replicating the party’s state-level successes in federal races, where Democrats have dominated. “I’m going to hit the ground running, and we’re going to start talking about how we take back at least one congressional seat,” Forrester said this week. 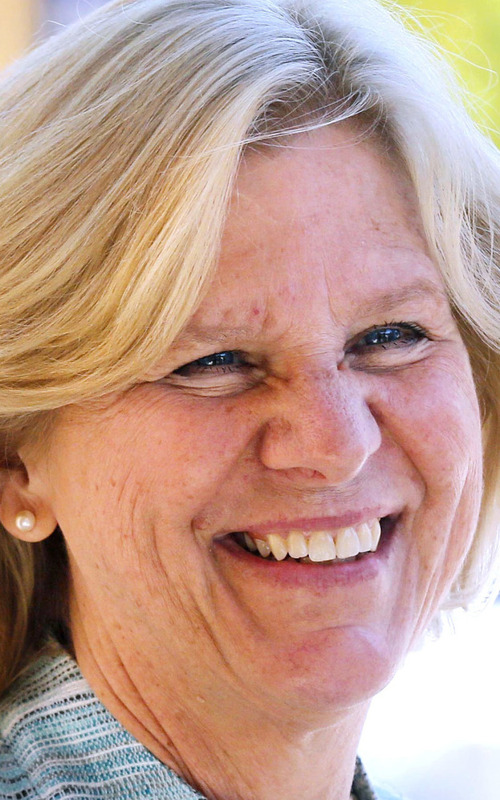 Forrester takes over as Republicans enter a new era of control in Concord. Sununu is the first Republican governor to serve since 2004, and Republicans also control the House and Senate. With Democrats in the corner office, the party has long-served as an attack machine. Now, the focus is likely to transition to promoting the governor’s agenda and criticizing New Hampshire’s all-Democratic delegation in Washington. Republican Sen. Kelly Ayotte lost her seat to Hassan last fall in one of the nation’s most closely contested Senate battles. Outgoing Chair Jennifer Horn said the primary duties of a chairwoman should be electing Republicans, advocating for the party’s platform and maintaining unity in the ranks. All of the other duties, from fundraising to hiring staff to hosting meetings, should all fall in line with those goals, she said. Democrats have long criticized Forrester as harshly partisan, giving her the nickname “Toxic Jeanie” while she served as a state senator. During state budget battles in 2015, she emerged as a fierce critic of then-Gov. Maggie Hassan. She recently accused Democratic Party Chair Ray Buckley of attending a “bizarre, anti-white” forum for the Democratic National Committee, of which he is seeking to lead. She’s referring to a forum in which various DNC candidates talked about white Democrats’ need to do a better job engaging with minorities. She also slammed Democratic Rep. Carol Shea-Porter for skipping the president’s inauguration.